Property is the dream of every person on earth, who strives for establishing their image in the society and have concerns about their future. Everyone feels so proud to own a property. If they inherit a property, then they feel highly proud and royal. Even if it is the small size of the property it takes the pride of the person. How much ever the property is attractive that much is the problems it causes too. Many properties are stuck in problems. People live with the problems and even entangle more into it. There are many court cases and family cases due to property issues. When people have property problems they feel dejected as either it involves own hard earned money or forefather’s possessions. Either way, we don't want to be cheated. Property problems come in different forms like property division problem, Property case, Property stay, Property nonsalable etc. Some people plan for property buying and even would have paid some money. Their property possession may get stalled because of many reasons. It adds to so much of tension in their life. These problems are mainly due to astrological reasons and this can be solved by astrological interventions. Some combinations of planet positions in the Horoscope of people cause property issues and property cases. Mars and Saturn together cause property problems. Similarly, if a person has got weak Saturn or Mars in his charts he will get into property problems. Problems like, cheated in property division in the family, the property will issue etc. can be attended astrologically. And also if the 4th house is in the property house in the horoscope has a planet then the person will get into property related issues. Astrology has solutions to all the property related problems. Expert astrologer like Pandit Ramdial solves the property problems with his astrological expertise. He will use mantras, spells and remedial pujas for solving the property problems. He will also give some astrological remedy to get your property share with justice.  Pandit Ramdial is also an expert Indian astrologer in USA and Canada who can help in land-related issues also.Even corporates have got his help in property related problems and got solved in favor of themselves. Property related problems need to be studied closely by an expert and remedy must be planned. 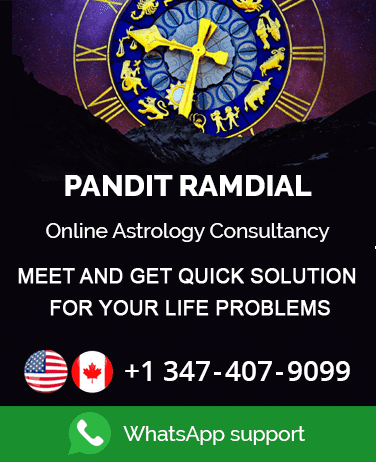 Pandit Ramdial is an expert in providing solutions for property related problems such as mantras, pujas, and spells that give results immediately. You may be having any type of property-related problems like you may be losing your property or not getting your share or stuck in property loan problems etc. then you can contact Pandit Ramdial. He will use his skills if astrological remedy in property and money-related services. He will bless you with clear property titles and also he will bless you with good luck. Many people who have approached him for property related problemshave got more luck and wealth in every possible way. They have approached him for support in terms of money and property related decisions. And they are very much satisfied.